Are you aged 12 to 25? Do you care about our forests and how we use them? 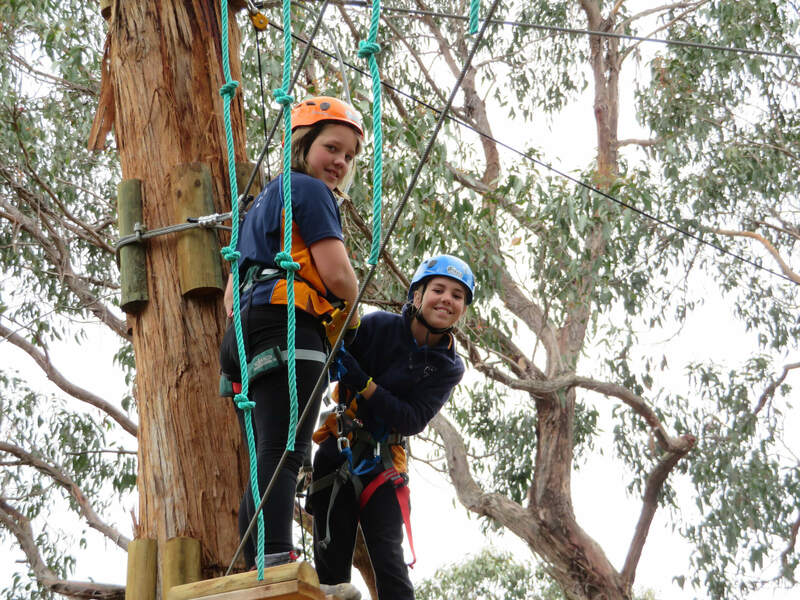 Girl Guides Victoria have been invited the Victorian Government in partnership with Traditional Owners, to have our say on a major program to reform our forest management and guide the modernisation of the Victorian Regional Forest Agreements. 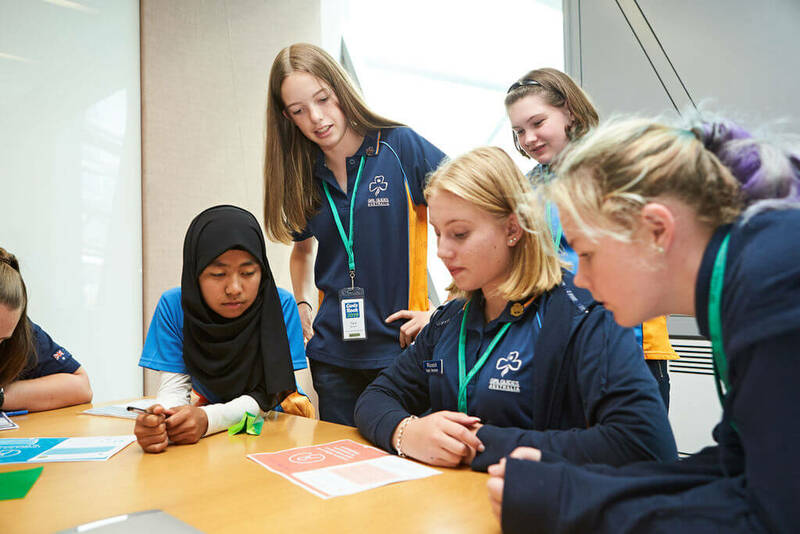 Youth delegates from all over Victoria are invited to attend and will be supported for travel costs if they are from outside of the Metro area. Registrations for this important event close on 12 p.m. on Friday 22 March 2019. You can still use your voice to safeguard the future of our forests! Take five minutes to complete the Future of our Forests survey. The survey is managed by the Department of Environment, Land, Water, and Planning. The survey results will directly influence the future direction of Victorian forestry management. It’s open to Victorians of all ages. Complete the survey by Sunday 31 March 2019, and encourage the people around you to have their say too! Victoria’s public forests are a crucial part of our natural environment and are important to the community. The connection that Victoria’s Traditional Owners and Aboriginal communities have with Country is core to their culture and well-being. Forests provide Victorian communities with a broad range of uses and values that include clean water and air, grand old trees, biodiversity conservation, recreation and connection with nature, and jobs and economic opportunities. We need to manage our forests for the multiple values they provide so future generations can enjoy and use forests as we do today. The community is key to shaping the future management and use of our forests because public forests are for the community. Learn more about the ways that forestry management is being revitalised in Victoria. Together, we can all play a part in safeguarding the future of our forests.